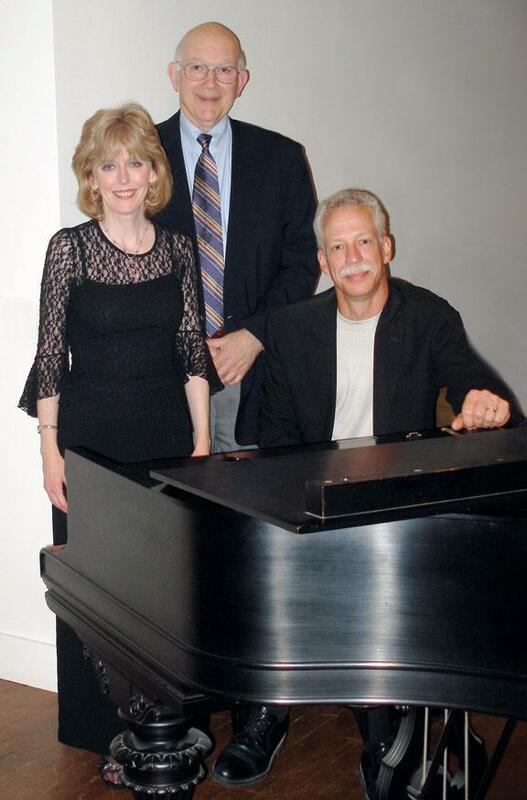 Playing Around: with words and with love, Sunday, April 29, 2:00 p.m.
Tickets are available online at wxxi.org or at the door. 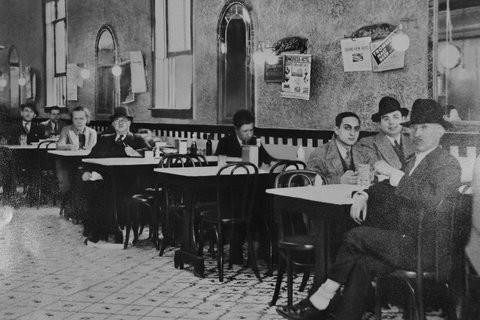 Eating in and eating out, cooking and courting, from a day in the kitchen to your favorite deli. 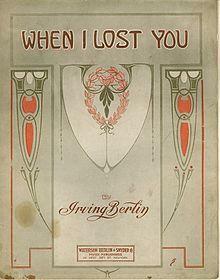 Irving Berlin coined the term so here are the great “sob songs,” music and words by the master. Berlin must have known that his audience needed more songs to help them feel better about crying so much! Program 1704: City songs aren’t about subject or setting, but rather about a defining sensibility that can only be called urban. 20th century American songwriters were answering the public's yearning to feel included in the hip, happening world of cities. When you take a common image and make it sing, you’re turning the familiar into something fresh; it’s what songwriters do. This week on Fascinatin' Rhythm, join us as we dive into the minds of songwriters and transform the ordinary into the extraordinary! 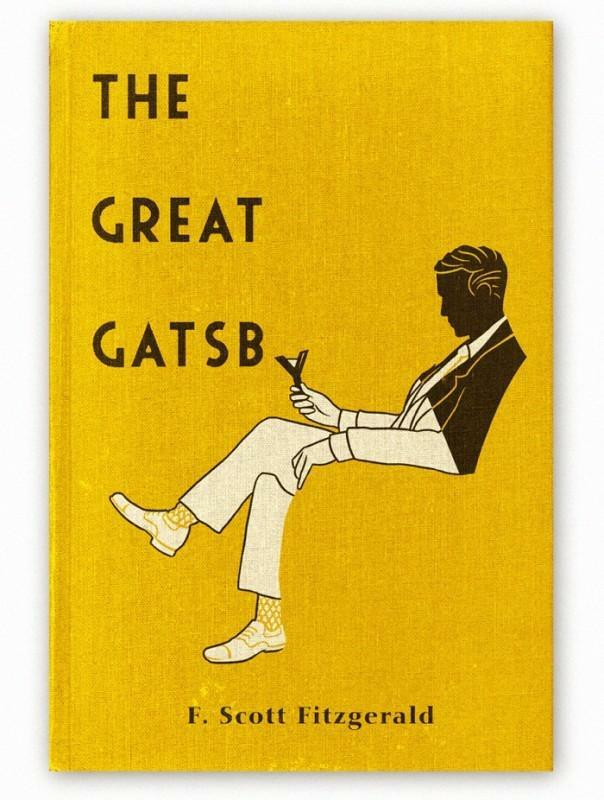 Popular music plays an essential role in The Great Gatsby. Here’s how. Host Michael Lasser has a VIP pass to the hottest parties of the 1920s with Jay Gatsby and all the exciting music that fueled that swingin' time. 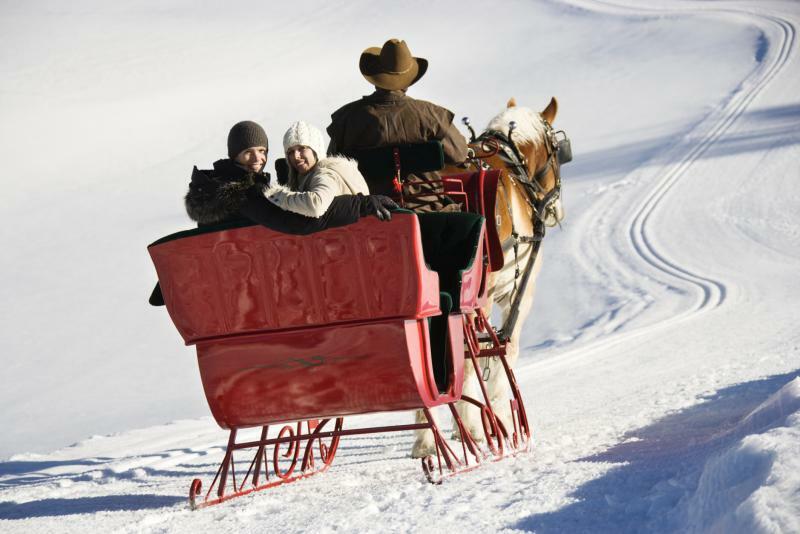 This month, The New York Philharmonic carries the winter cheer though to the new year with classics by Leroy Anderson, Antonio Vivaldi, and more! 12/24 Yip & Cole, An Unlikely Duo – Cole Porter, apolitical, and Yip Harburg, a man of the left, joined together in a skeptical view of life inseparable from their defining wit. 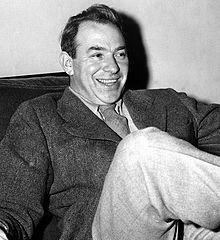 Cole Porter and Yip Harburg are songwriting heroes individually, but their paths crossed many times during their careers. 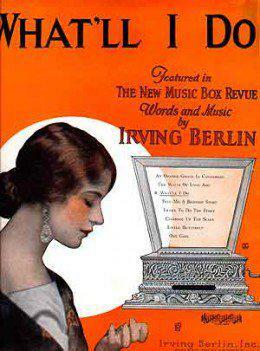 12/17 Irving Berlin and “What’ll I Do?” – Irving Berlin's song "What'll I Do?" plunged him into stardom, but where did he go from there? How Irving Berlin got to one of his greatest standards and where it took him next. 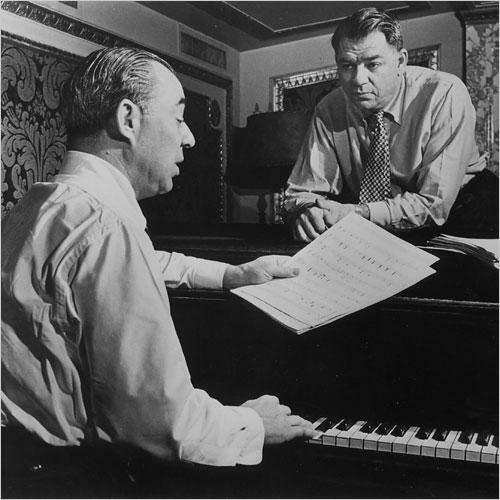 12/10 – Rodgers and Hammerstein were some of the first storytellers to look into the mind of characters on Broadway. With their new emphasis on character, soliloquies in song became central to telling the story in Broadway musicals.